I'VE FINISHED UNI IVE FINISHED UNI IVE FINISHED UNI!!!! Which explains why this will be my third (!!!) 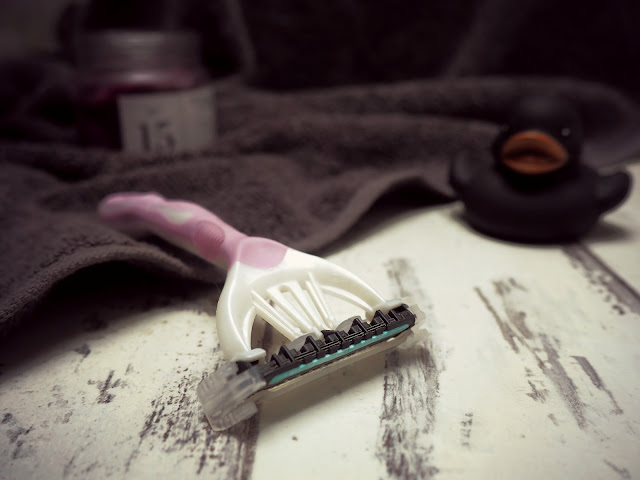 blog post of the week, when I'd been struggling to get one out a fortnight this past few weeks. I love my blog millions but final year exams and dissertation had to take priority. So they did, they're over, and now I'm the happiest bunny you ever did see. This monumentally happy week naturally came with some tears too. As you may have read, my best friend moved out of our flat and back to London. SO of course that meant that our last couple of days had to be rammed with as much fun as I could fit in. It ended up being a fabulously fun week, if I say so myself. Here's what I've been up to! Martin, Aisha and I celebrated Martin's 25th and the end of exams with tapas and cocktails at Revolucion de Cuba (FYI, if you haven't tried a Miami Vice you haven't lived). I got just a liiiittle bit drunk off 2 cocktails and couldn't eat my tapas... But it was still a lush night. 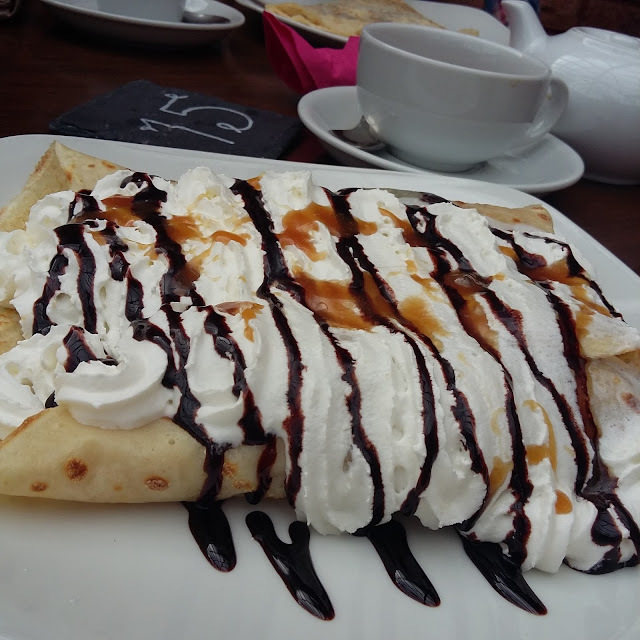 I took Aisha to Cowbridge, a small local town, for lunch time crepes at Beagles. I was semi-heartbroken that they took my favourite crepe off the menu but I still managed to beast a gigantic banoffee pancake like a pro. We also discovered a "Physics Garden" which was just pure gorgeous. 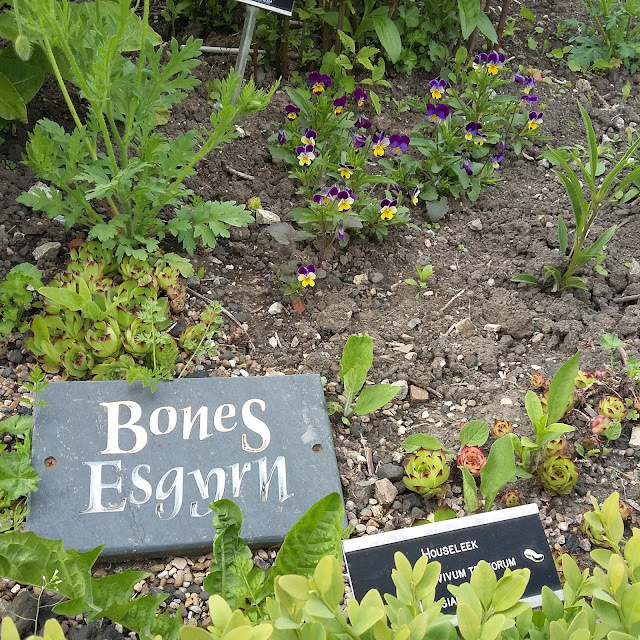 Each section of the garden was dedicated to the plants for healing different body part/illness. How lovely is that?! I’m about to go through what can only described as the worst break up ever. Everything is changing but, at the same time, nothing is changing, either. There have been no angry hateful words, no one has been “dumped” and we still love each other just as much as we did before. This isn’t what you’re thinking – this isn’t a romantic break up, but it’s 10000 times worse. I didn’t expect to feel so heartbroken by my best friend moving home. I’m writing this in my room with the door shut while Aisha cleans the kitchen. I hope she doesn’t think I’m being rude by not helping or keeping her company and shutting myself away. It’s very unlike me – I’m normally loitering around somewhere, being a bother. But I can’t bear to watch her pack up her kitchen things knowing that this time tomorrow her bedroom and cupboards will be empty, and she’ll be on her way back to London for the last time. With the end of my degree here and my adult life looming, I've been thinking about the trauma journey that has been the last 4 years, and how much I bloody loved it. But also, of course, simultaneously panicking and dreaming about the next couple of years. What a weird time of life this is. ~~~Set the scene: A Level results day. 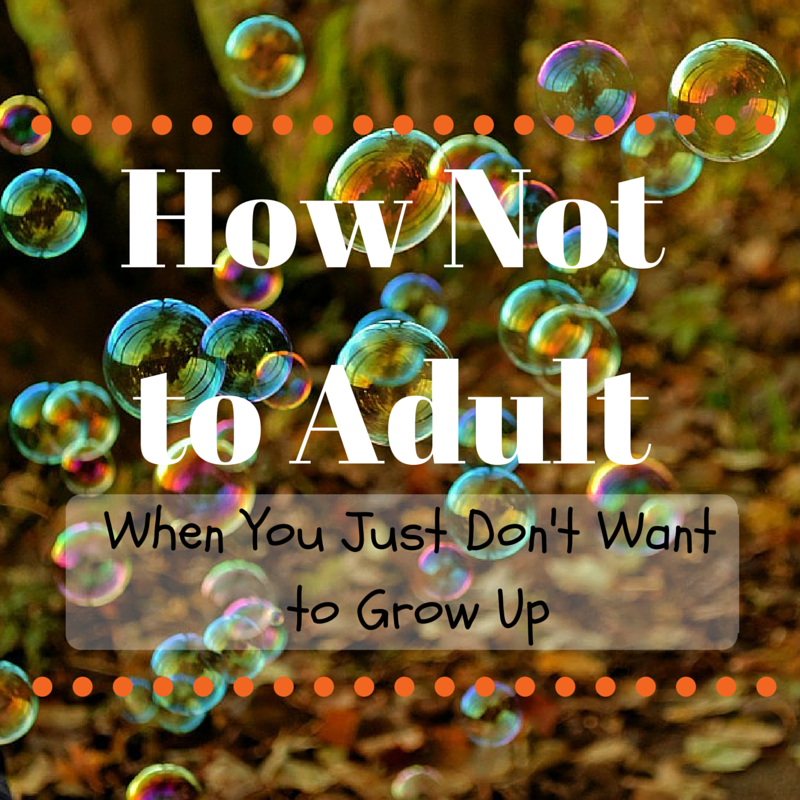 Uni Life | How Not to "Adult"
Just generally trying to cling on to being a semi-grown up. Some of the perks but little of the responsibility. Sigh. Take a REALLY long nap. As long as you can. In the middle of the day. When you have a full time job after you graduate you’ll be crying out for a nap feeling nostalgic for your bed at lunch time.